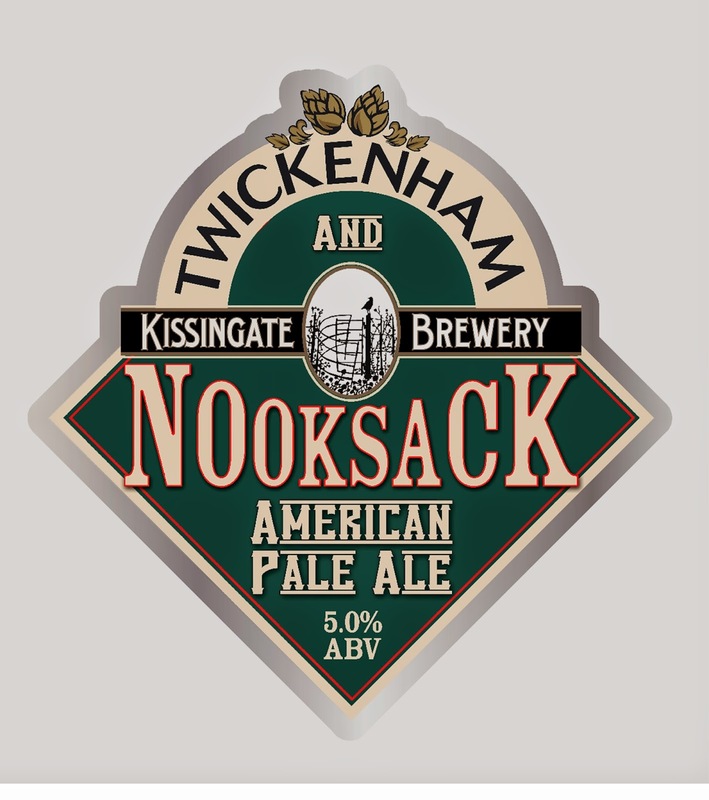 The Kissingate Brewery and Twickenham Fine Ales collaboration brew, Nooksack APA, won Beer of the Festival at this year’s Sussex Beer & Cider Festival. 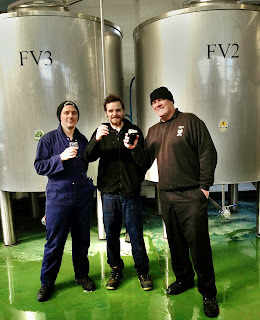 The idea for the collaboration, beer style and recipe came from Twickenham’s Head Brewer Stuart Medcalf and Kissingate’s Gary Lucas. 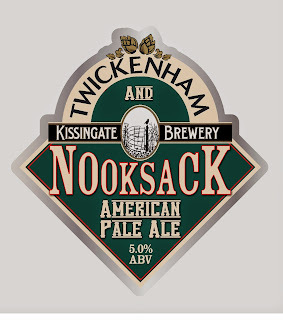 The team at Twickenham, including Steve Brown (Managing Director) and Ben Norman (Marketing Director), felt the time was right for the two breweries to share their creativity and produce an authentic American Pale Ale that had a fresh and prominent hoppy character with a subtle residual sweetness. The hops used in the brew were all from Washington State, USA. The name ‘Nooksack’ was given to the beer after the Native Americans who live in the area. 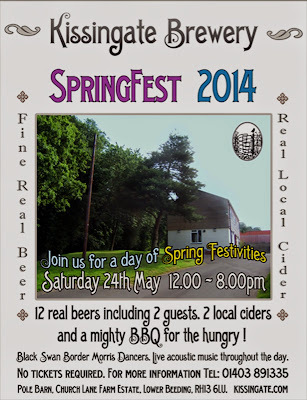 All 100 casks of the beer brewed were sold out just three weeks after its official launch at the festival. Although both breweries have won many awards for their beers, neither one could have anticipated such success. The Nooksack will be brewed again in late July. Orders have already been taken! 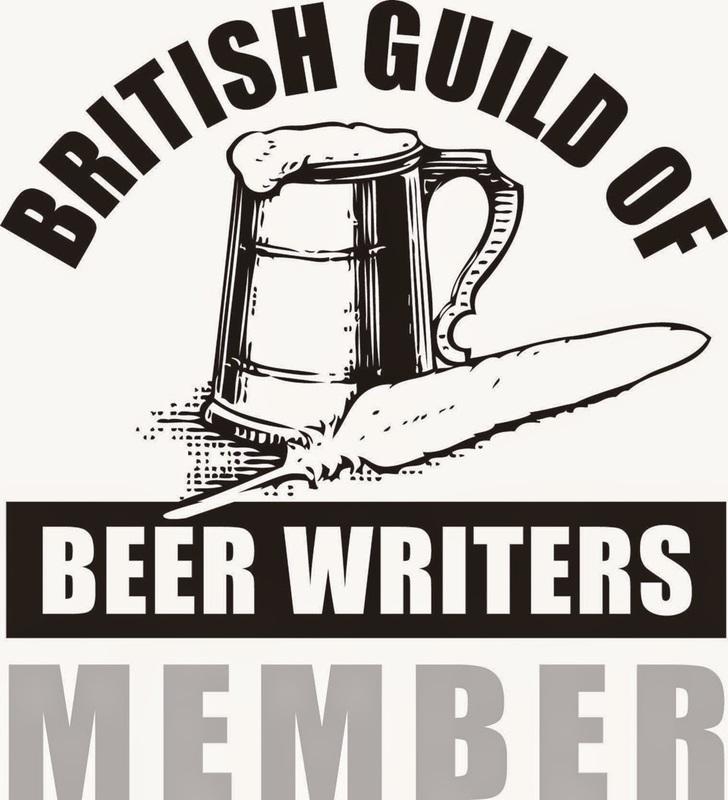 Also, due to a demand in Sussex for the beers of Twickenham Fine Ales, especially during the rugby, the team is looking into working with a partner to supply their beer into the county.